If you appreciate a hard-working, honest Judge, and live in Lenawee County, please vote for Judge Iddings in the August 7, 2018 primary election, and the November 6, 2018 general election. 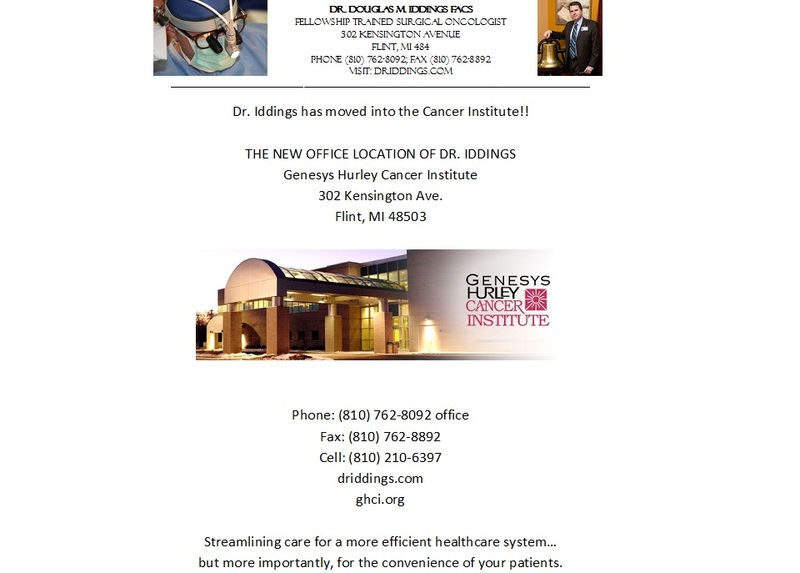 Re-elect Gregg Iddings for Lenawee Country Probate Judge. Judge Iddings needs your support to continue delivering justice that makes Lenawee County a better place to live and raise a family. 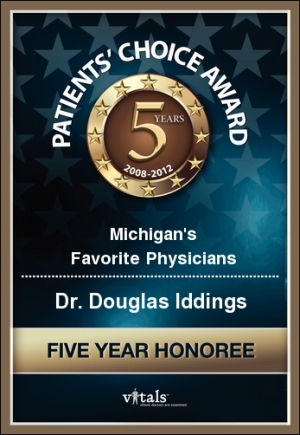 Dr Iddings 5-year Patient Choice Award! 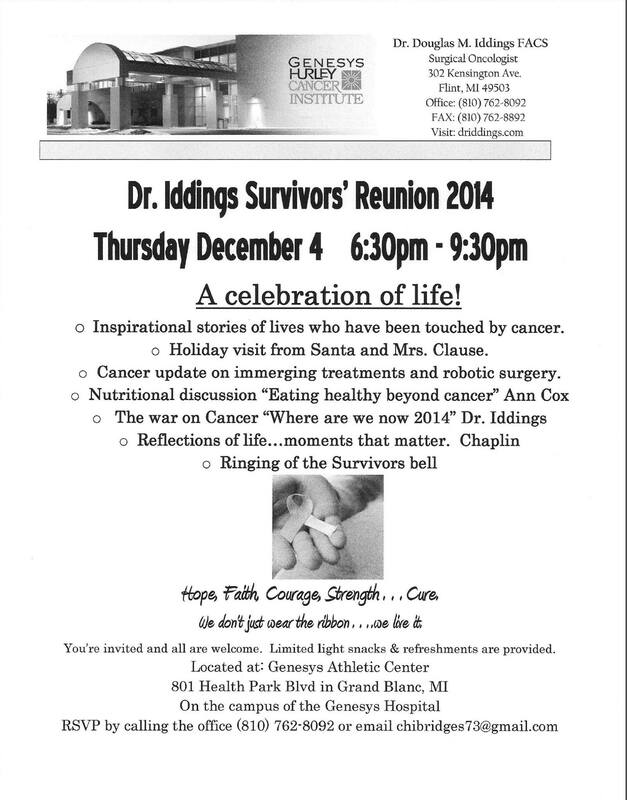 Comments Off on Dr Iddings 5-year Patient Choice Award! 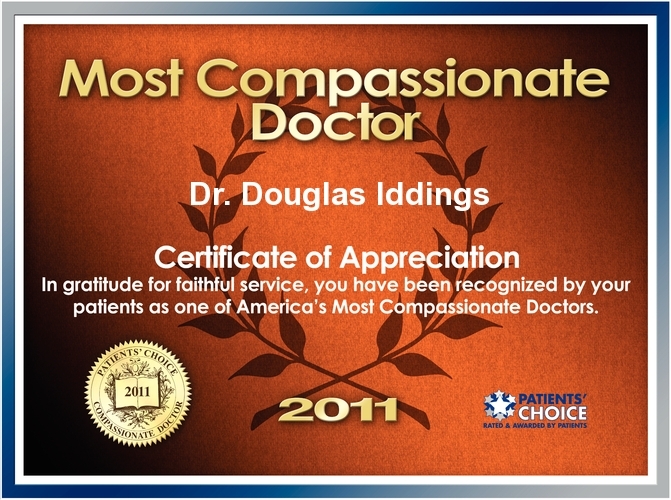 The 2011 patient reviews have been totaled, and you were selected by your patients for the Compassionate Doctor Recognition! This award is based on reviews written by hundreds of thousands of patients. While physicians generally receive positive feedback from their patients, only a select few receive praise about the compassion that accompanied their care. 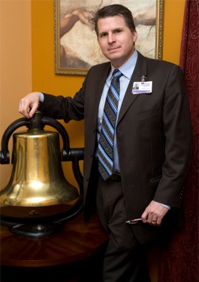 In fact, of the nation’s 720,000 active physicians, less than 3% were accorded this honor by their patients in 2011. Congratulations on perhaps the most important recognition a doctor can receive, the recognition of their patients. Endocrine Surgery; Thyroid, Parathyroid, Adrenal. Gynecologic Oncology; Head and Neck Squamous cell carcinoma. Hepatobiliary Surgery; Liver, Pancreas, Melanoma. Robotic Oncologic Surgery; Soft Tissue Cancer Sarcoma. Congratulations! You have once again been recognized as a Patients’ Choice physician. Every month, more than 200,000 patients across the U.S. provide online feedback about their doctor experiences. They rate various components of the care they receive, such as bedside manner, doctor-patient face time, follow-up care, ease of appointment setting, courtesy of office staff, and they also share their overall opinions. In fact, of the nation’s 720,000 active physicians, less than 6 percent were accorded this honor by their patients in 2010. You are, indeed, the Patients’ Choice; a physician so highly regarded by their patients that they feel the need to talk to others about the positive influence of your work. This notation of your distinction as a 2011 Patients’ Choice physician will be prominently displayed in your Profile on a broad collection of web sites, including PatientsChoice, Vitals, Google, and a variety of Managed Care sites. More than 500,000 people view these websites on a daily basis. The “Patients’ Choice” award is tabulated by MDx Medical, Inc. 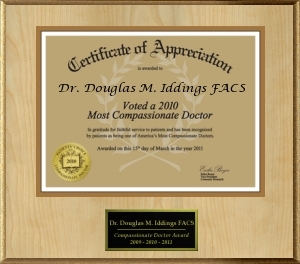 The 2010 patient reviews have been totaled, and you were selected by your patients for the Compassionate Doctor Recognition! This award is based on reviews written by hundreds of thousands of patients. While physicians generally receive positive feedback from their patients, only a select few receive praise about the compassion that accompanied their care. In fact, of the nation’s 720,000 active physicians, less than 3% were accorded this honor by their patients in 2010.